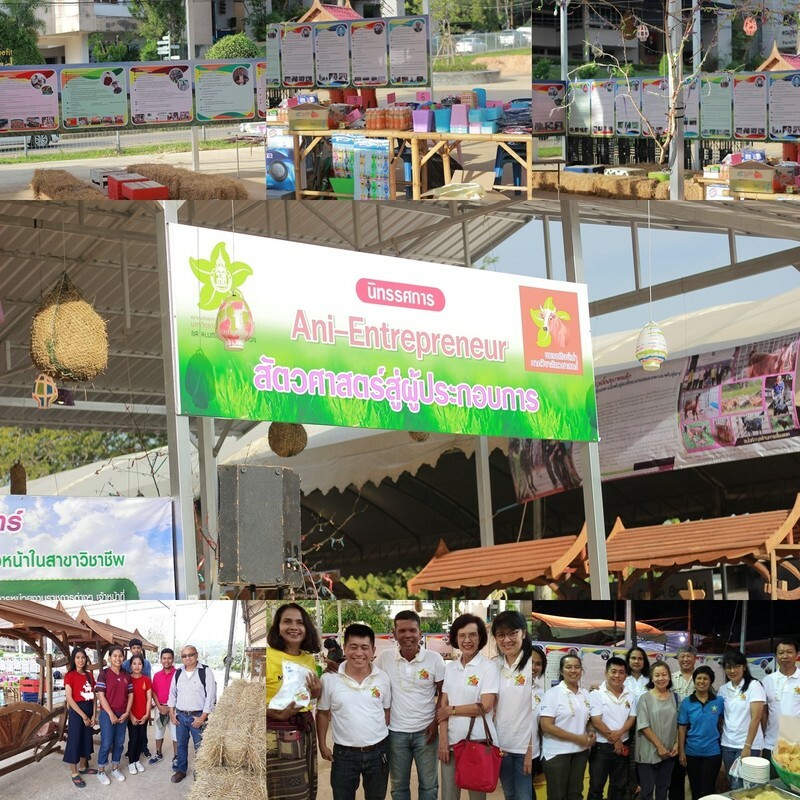 The Animal Science alumni club and Department of Animal Science hold the “Ani-Entrepreneur Exhibition” in The 26th Southern Agricultural fair Aug 10-19, 18. 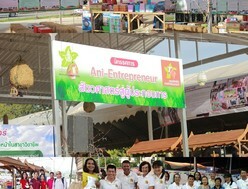 The Animal Science alumni who be the Entrepreneurs for present their products and share “how to be the Entrepreneur”. There were attendees such as professor, staff, students and the general public.